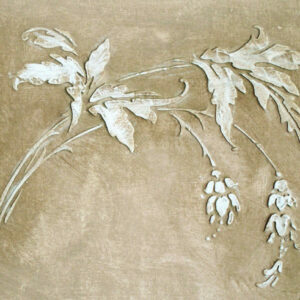 A nice, large tile stencil to create awesome ceiling or wall designs. 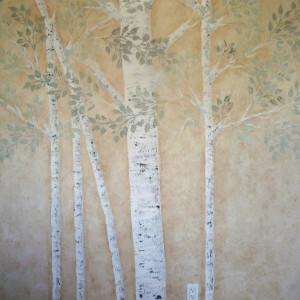 Use on canvas then frame and hang for incredible dimensional artwork. 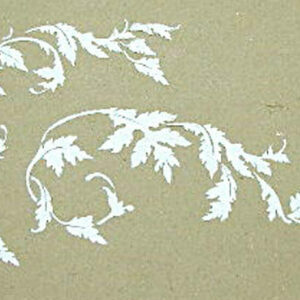 I love plaster tile stencils! 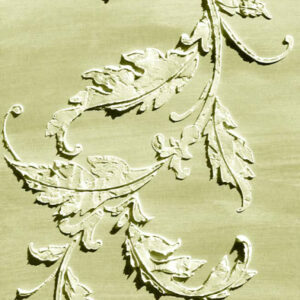 They can be repeated in to a lush wallpaper or used as central designs on cabinets and furniture. 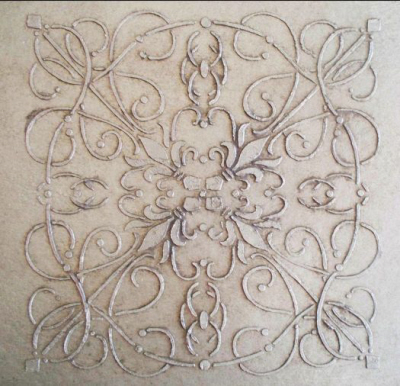 Try using this stencil to create a beautiful pattern over your worn linoleum floor by using it with porch and floor paint.